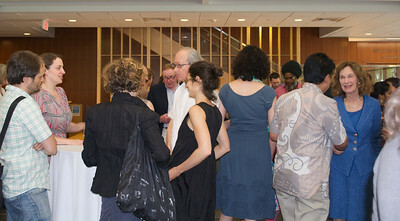 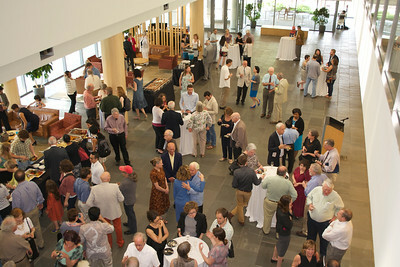 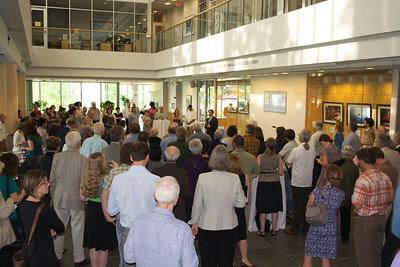 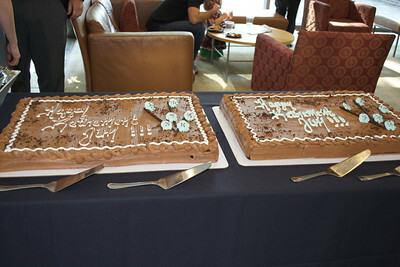 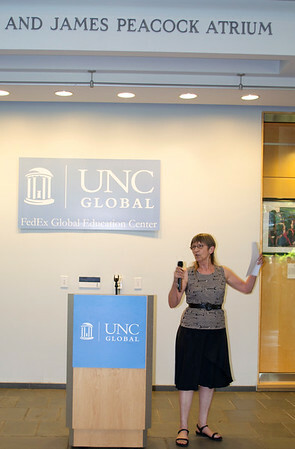 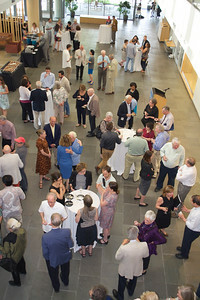 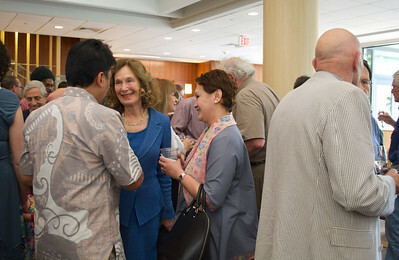 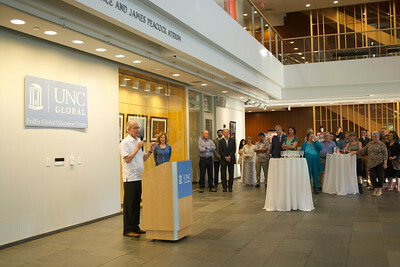 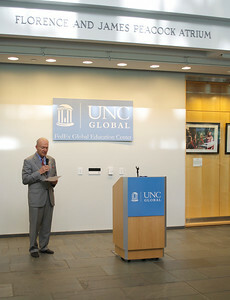 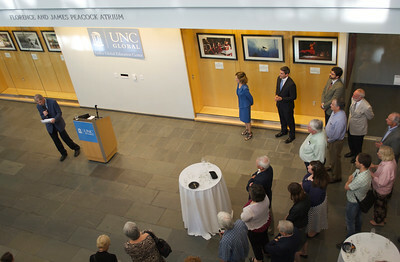 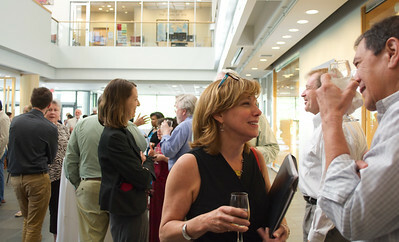 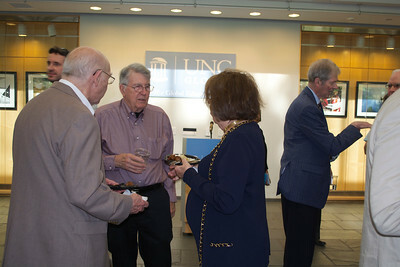 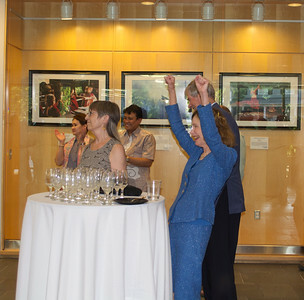 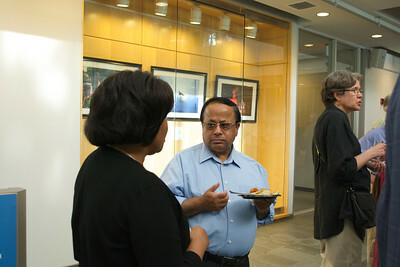 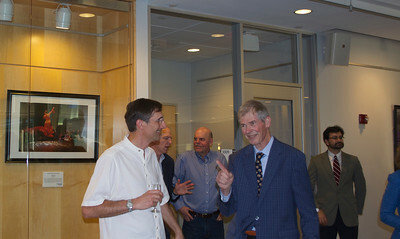 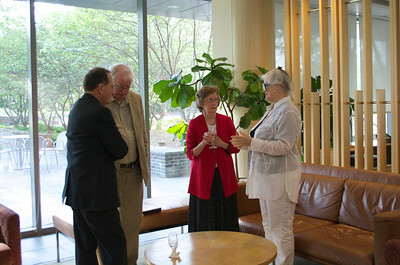 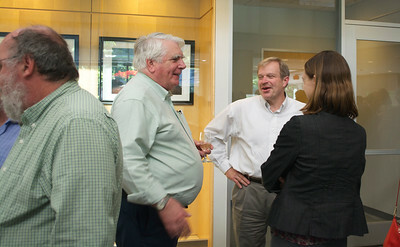 On May 7, 2015, members of the University and community gathered in the Florence and James Peacock Atrium to celebrate James (Jim) Peacock’s retirement and his decades of commitment and service to the University of North Carolina at Chapel Hill. 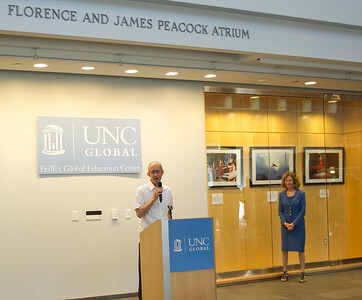 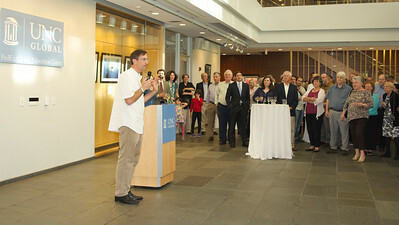 Rudi Colloredo-Mansfeld, chair of the Department of Anthropology, and Ron Strauss, executive vice provost and chief international officer, introduced the program. 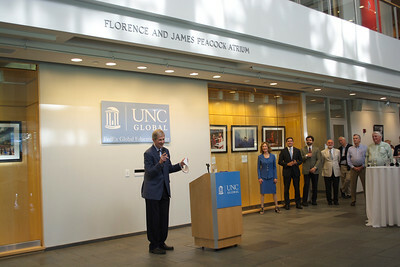 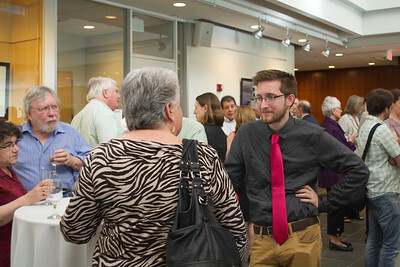 Many friends, colleagues and students of Jim Peacock shared remarks and favorite stories. 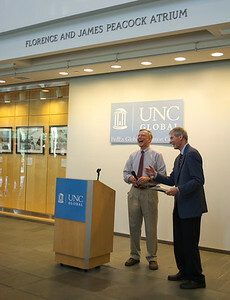 Jim Peacock is the UNC Kenan Professor of Anthropology and co-director of the Duke-UNC Rotary Center. Recent honors include being named a New Century Scholar through the Fulbright Program and receiving the Boas Award of the American Anthropological Association, of which he was formerly president. 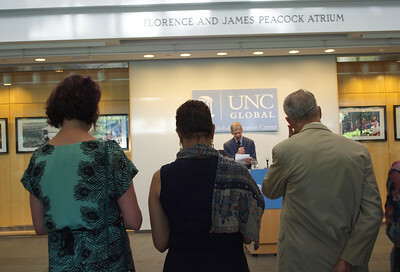 After receiving his doctorate in social anthropology from Harvard University, Peacock taught at Princeton, where he helped create a doctoral program in anthropology. 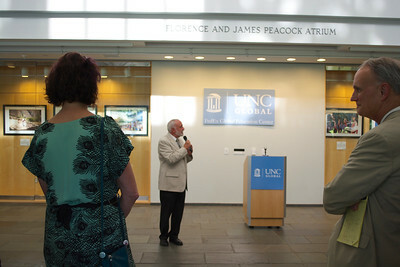 In 1967, he left Princeton for UNC, where he has now worked for almost forty years. 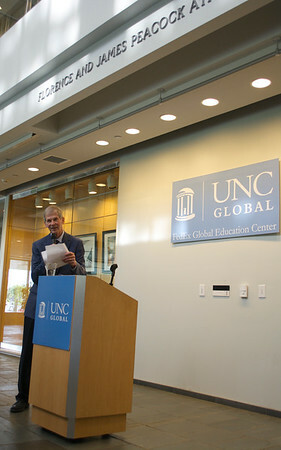 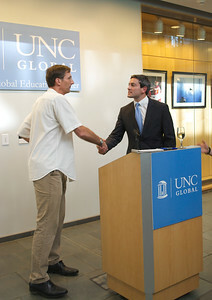 Peacock previously served as director of the University Center for International Studies at UNC. 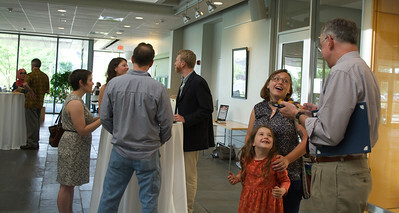 All photos by Alison Domonoske.